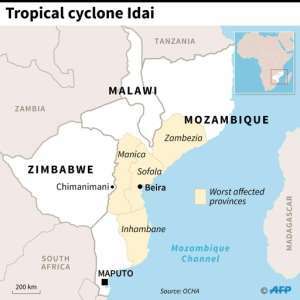 More than a thousand people are feared to have died in a cyclone that smashed into Mozambique, while scores have been killed and more than 150 are missing in neighbouring Zimbabwe. 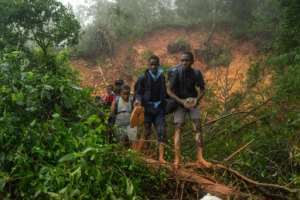 "For the moment we have registered 84 deaths officially, but when we flew over the area ... this morning to understand what's going on, everything indicates that we could register more than 1,000 deaths,"Mozambican President Felipe Nyusi said in a nationwide address. 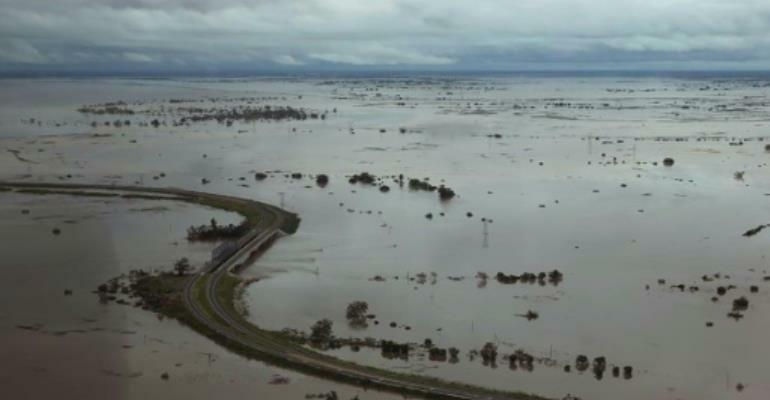 Sofala Province governor Alberto Mondlane warned that the "biggest threat we have now, even bigger than the cyclone, is floods because itâ€™s raining more and more". "Some dams have broke, and others have reached full capacity, they'll very soon open the flood gates. It's a convergence of flooding, cyclones, dams breaking and making a potential wave: everything's in place so we get a perfect storm," she said. Mozambique's environment minister, Celso Correia, has also warned that the death tally would rise. 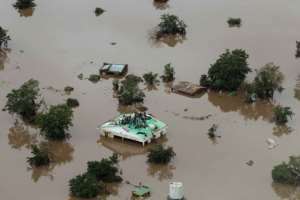 "I think this is the biggest natural disaster Mozambique has ever faced. 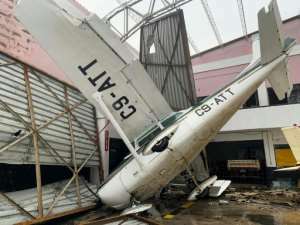 Everything is destroyed," he told AFP on Sunday night at Beira international airport, which re-opened after being temporarily closed because of cyclone damage. "Flying roofing sheets beheaded people," Rajino Paulino recounting the moment the cyclone smashed into the city. "We are sleeping rough, we are eating poorly and we don't have houses anymore." "There was a lot of destruction both on our facilities and on people," said Shiri speaking on television from the affected eastern highlands region. Zimbabwean President Emmerson Mnangagwa, who cut short a visit to Abu Dhabi, said on arrival on Monday, "we are deeply grieved as a nation".